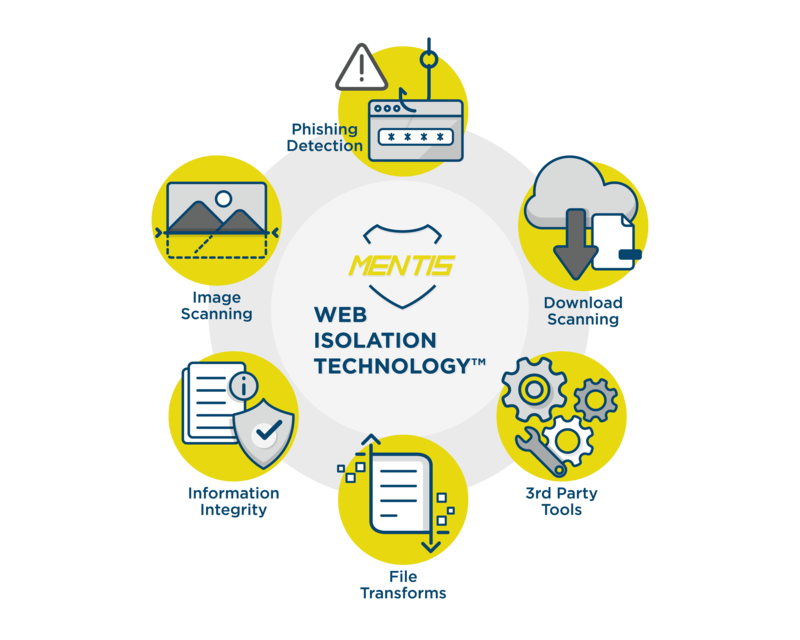 Mentis Technologies, LLC, Provides an uncompromising defense against cyber-attacks for your enterprise. Built around Web Isolation TechnologyTM (WIT), cyber tools plug in to form a multi-facetted defense against cyber-attacks. Increase your Cyber I.Q. with CyQTM defense. 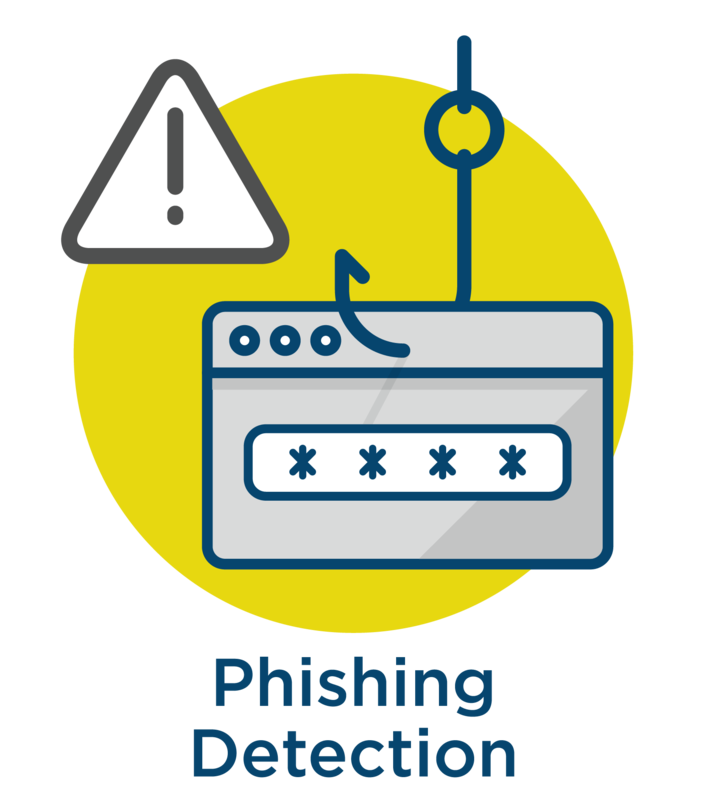 Phishing Detection – Mentis Technologies has developed a proprietary phishing detection algorithm and process to alert a user when the link they’ve clicked on has a high probability of being a phishing site. WIT will send the user a warning before allowing the site to load on the client and WIT provides the option to cancel the action. Mentis uses artificial intelligence combined with statistical analysis to make a determination whether the site you are visiting originates from the authentic website source. This technique allows detection of previously unknown phishing sites. Combined with an auto-update of known phishing sites and our proprietary technique, your phishing concerns are alleviated. 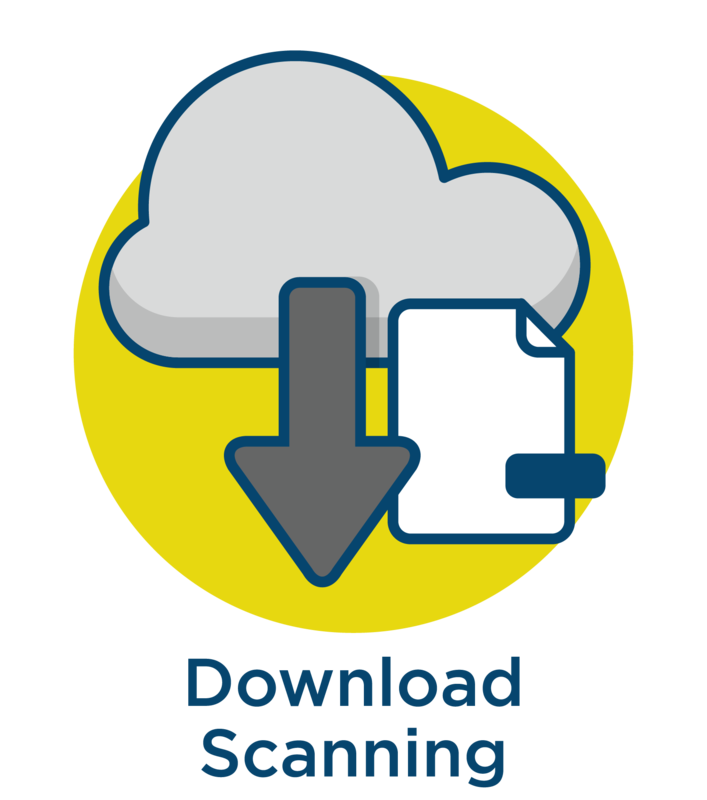 Download Scanning – Much of the usefulness of the internet comes from the ability to share and download files. Cyber attacks can be hidden inside the file you are downloading and are activated when you open the file. Many anti-virus programs can scan the file looking for hidden malware but they can only distinguish a clean file from an infected one by comparing it to a database of known viruses. This method does not protect from zero-day attacks. Mentis Technologies has licensed an Air Force developed technology that uses deep neural network and Bayesian statistical methods to scan files. The method goes through rigorous training that then enables it to determine if a file is infected before it is downloaded to your computer. Further analysis on a potentially infected file is performed by 3rd Party scanning tools to either categorize the type of malware or, if unknown, it will categorize the infection as a zero-day attack. 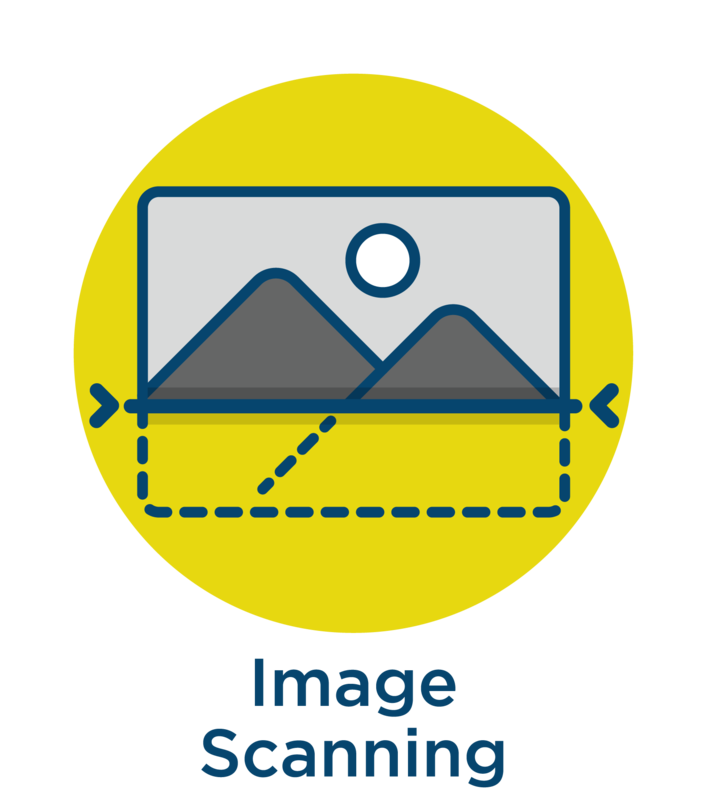 Image Scanning – Infected images can contain malicious code (steganography). Malware developers often break up their code into multiple pieces and distribute them separately to avoid detection. The information hidden in a picture could contain instructions useful to another piece of malware on your computer. The browser, when displaying the image, can be tricked into treating the image as a script and execute the code. The only way to prevent this is to scan the image for potential viruses before it is passed to the browser for display. 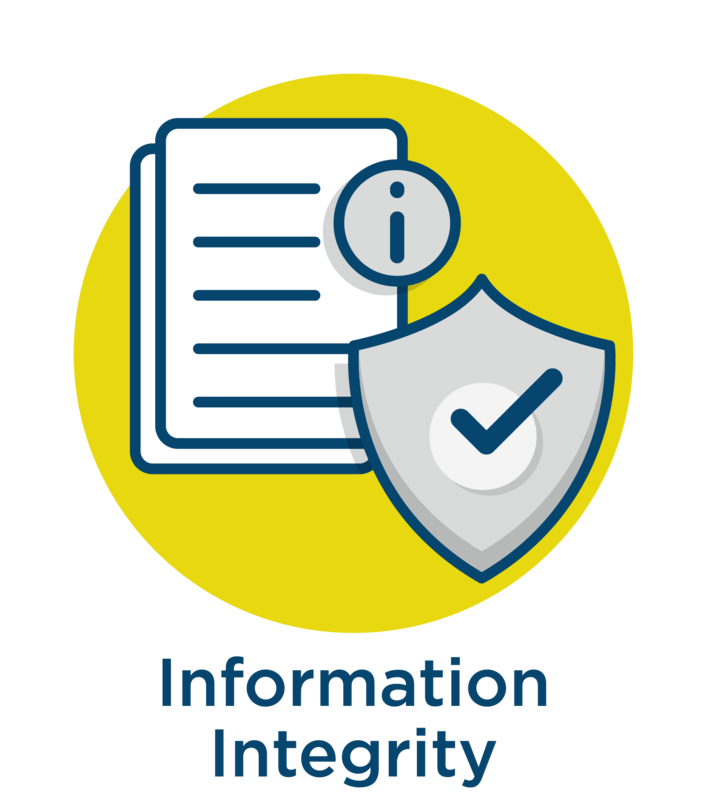 Mentis Technologies averts this issue by scanning every image prior to passing it to the client browser. 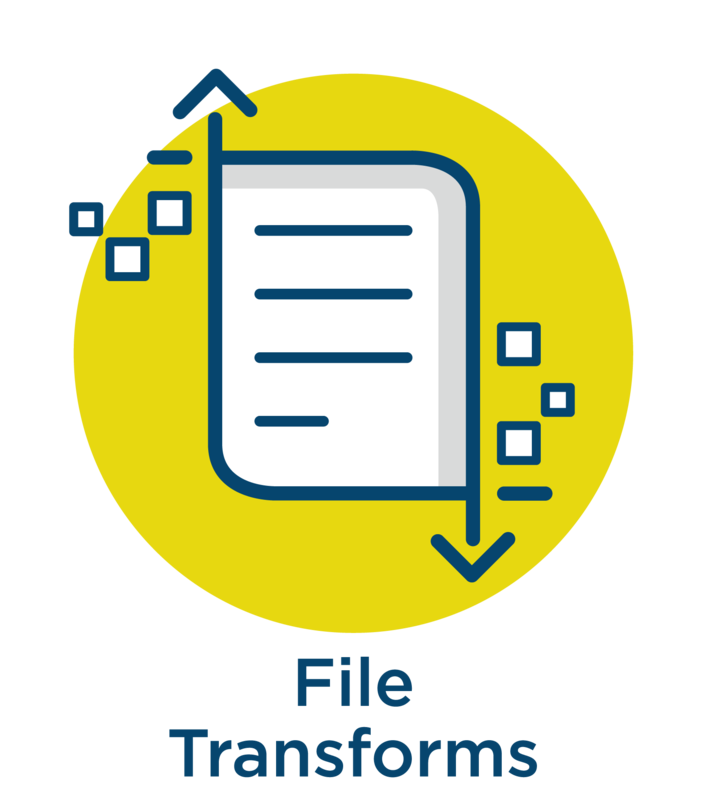 File Transformation – Often, viruses will not survive a file transformation. For instance, converting a file from PDF to HTML5 format can help to remove potentially malicious code. For extra security measures, CyQTM can be configured to transform images from the original file format to another format which can help remove viruses. 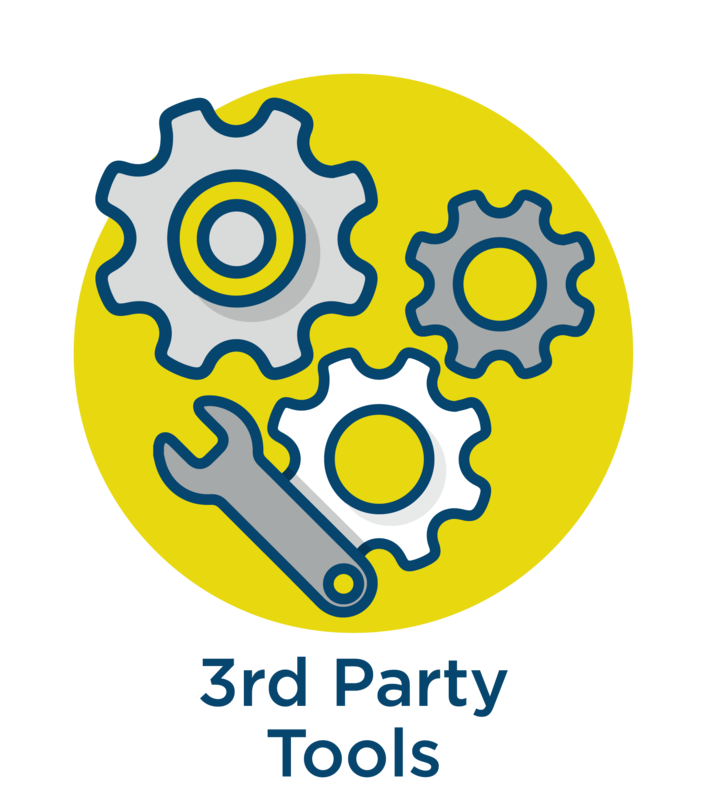 3rd Party Tools – There are many open source antivirus scanning tools that can be used within the WIT framework to identify known viruses within files and browsers. These tools are utilized in concert with the Mentis’ proprietary tools to provide a layered protection against viruses. The combination of these tools and the WIT framework provides your enterprise with the highest level of cyber defense against internet attacks.